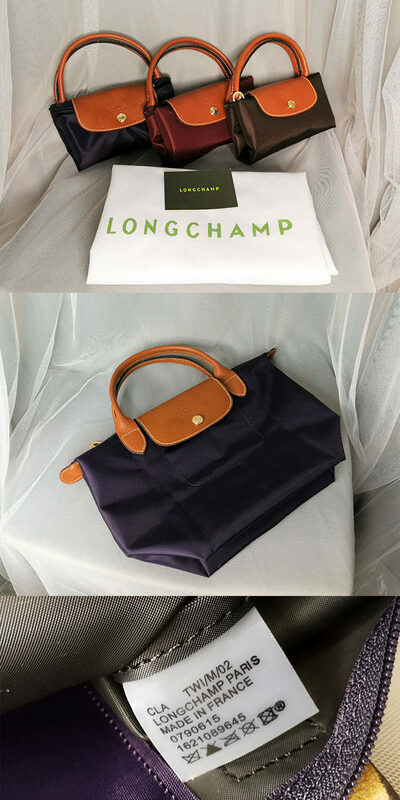 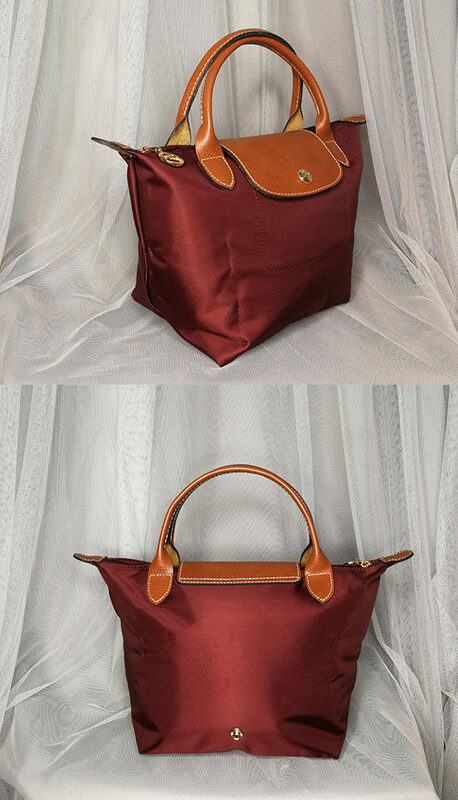 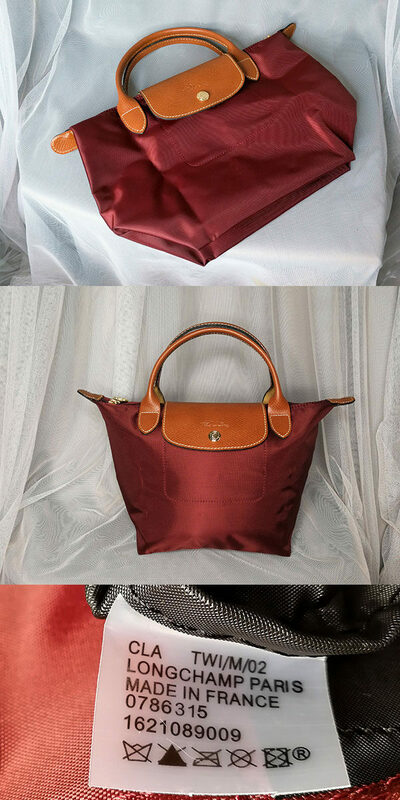 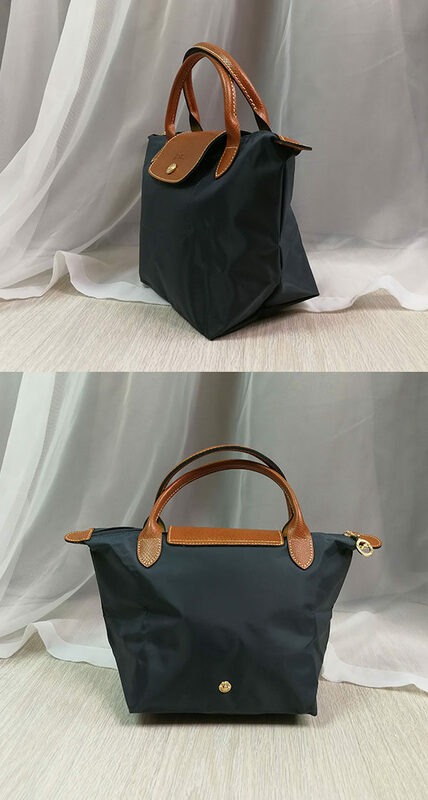 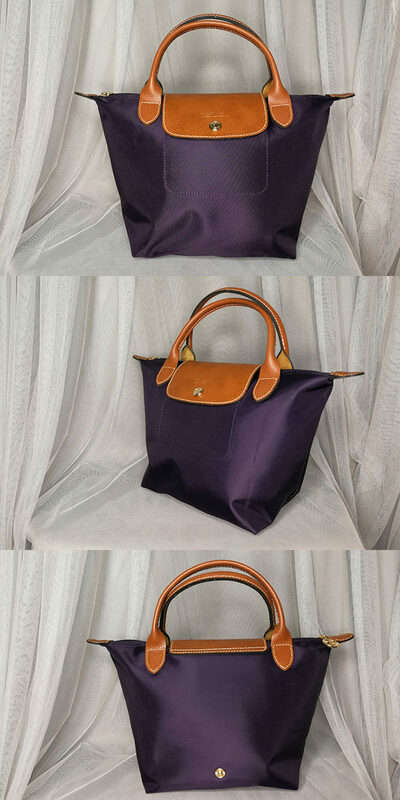 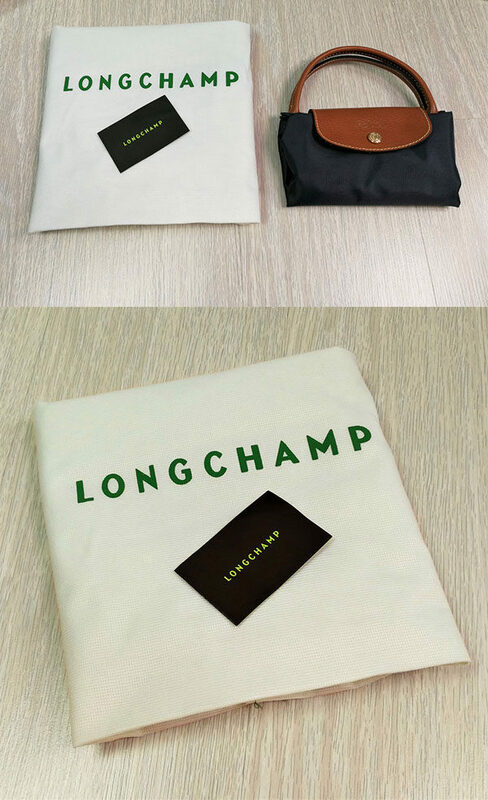 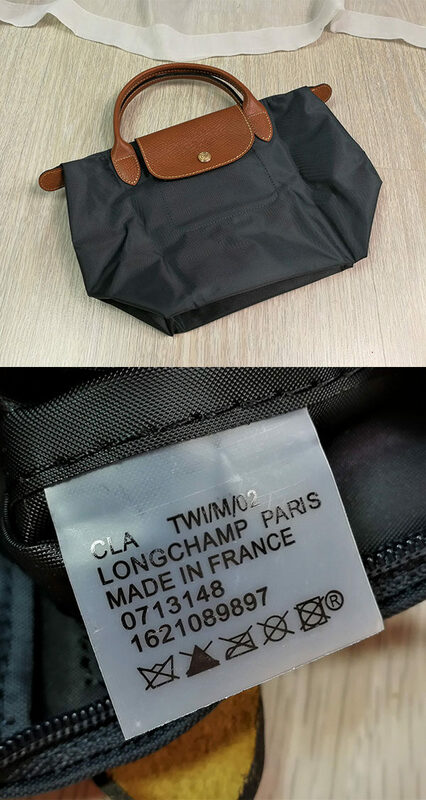 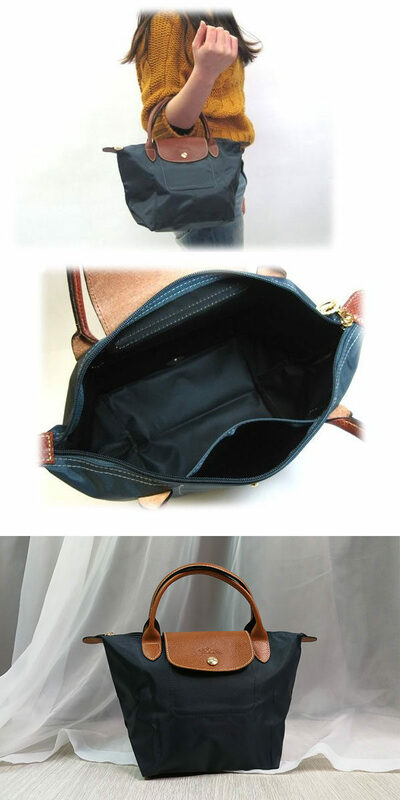 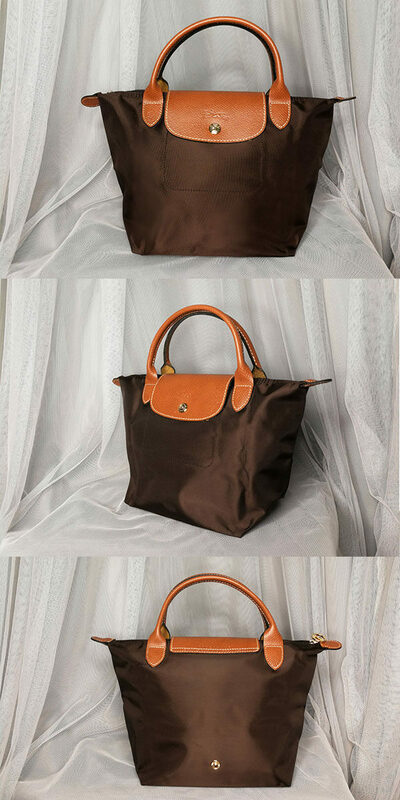 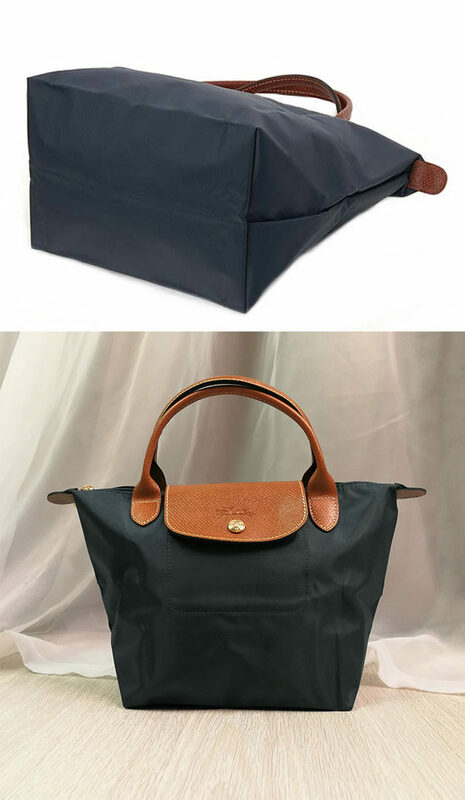 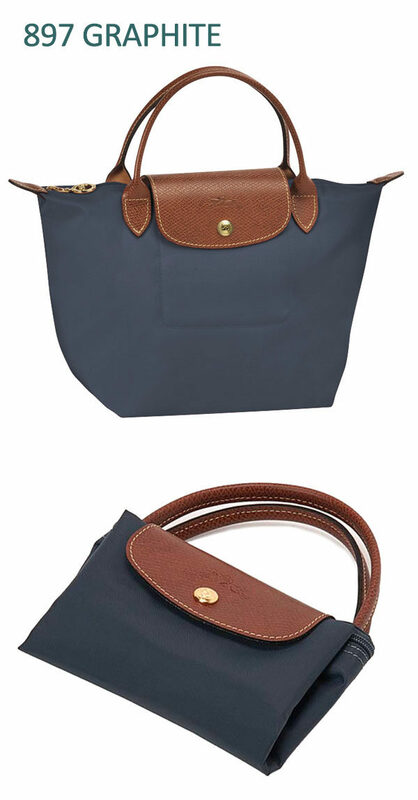 Authentic Longchamp Le Pliage (Small/short handle) on SALE! 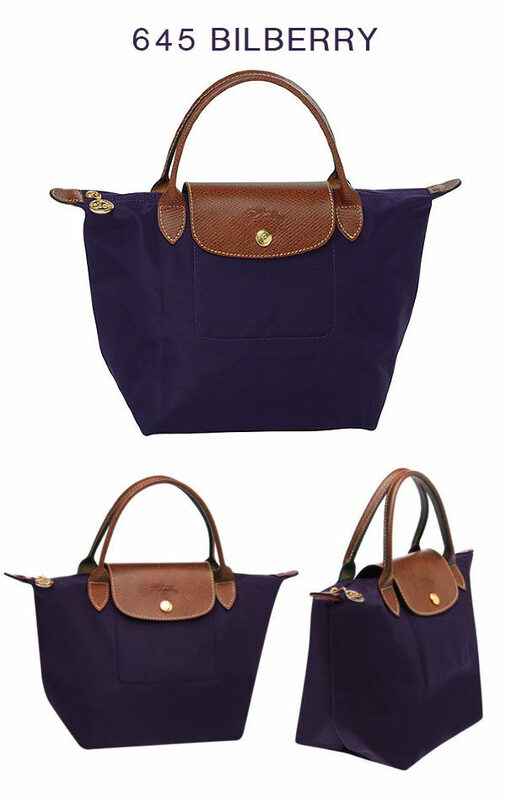 Le Pliage by Longchamp is a worldwide success and the daily companion of millions of women. 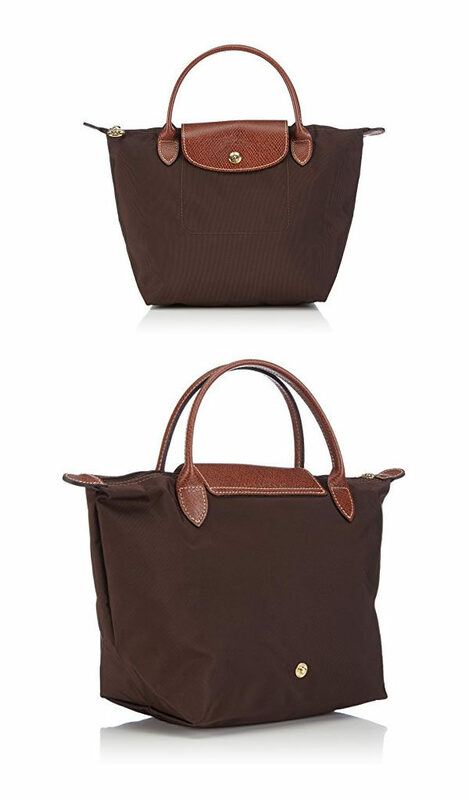 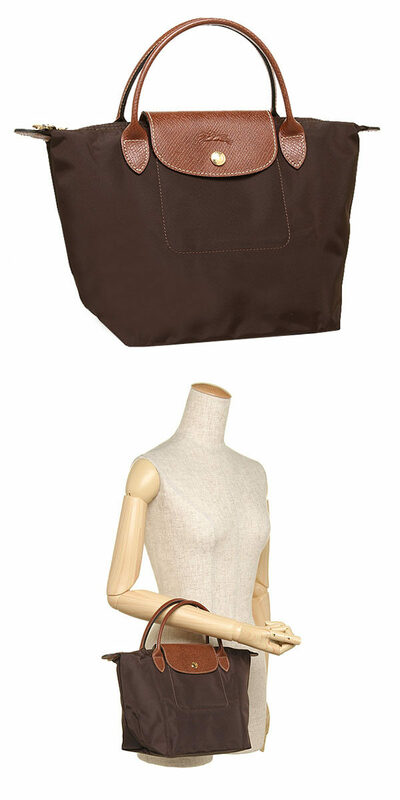 Folded up, it can be stashed into any luggage or handbag to double up as an extra shopping bag.